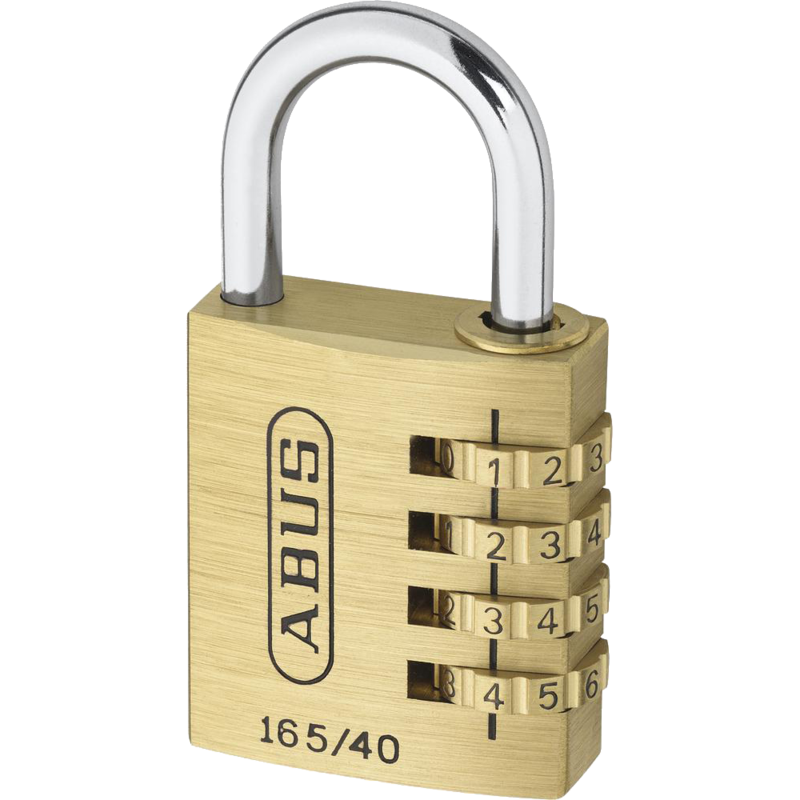 ABUS 147TSA series combination luggage open shackle padlock conforms to Transportation Security Administration (TSA) requirements and is essential security for visitors to the USA. 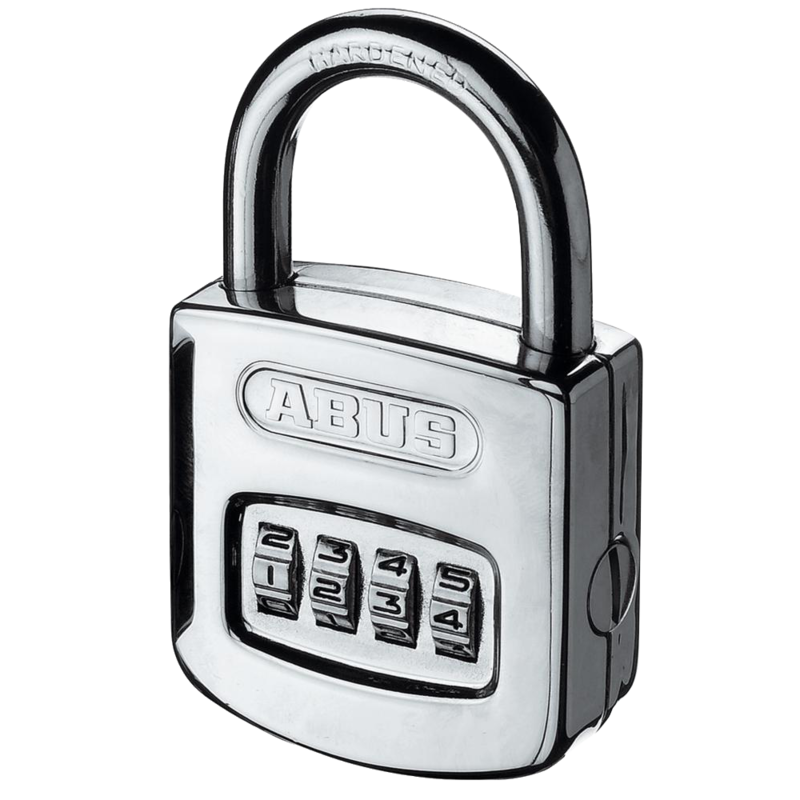 ABUS 148TSA series combination luggage open shackle padlock conforms to Transportation Security Administration (TSA) requirements and is essential security for visitors to the USA. 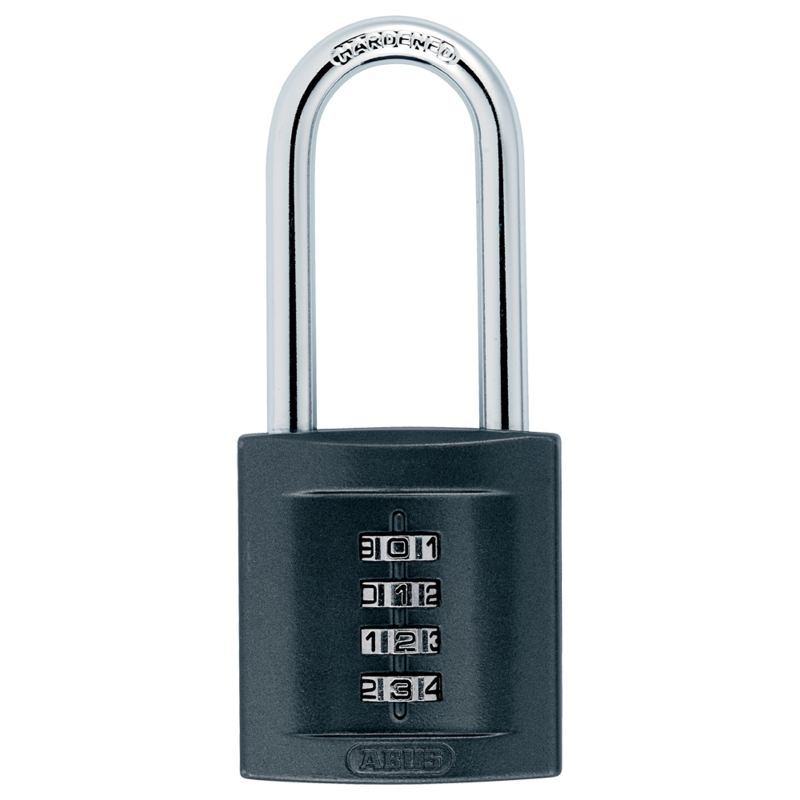 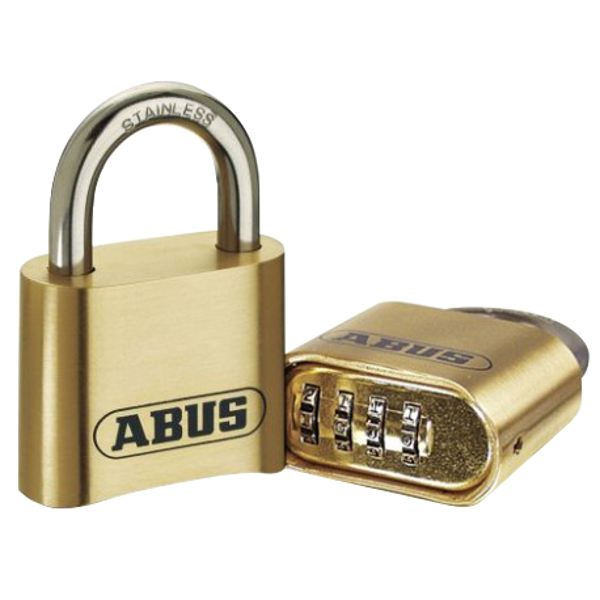 The Abus 158 series combination closed shackle padlocks are built with tough die cast bodies and have a resettable combination which allows you to set your own PIN. 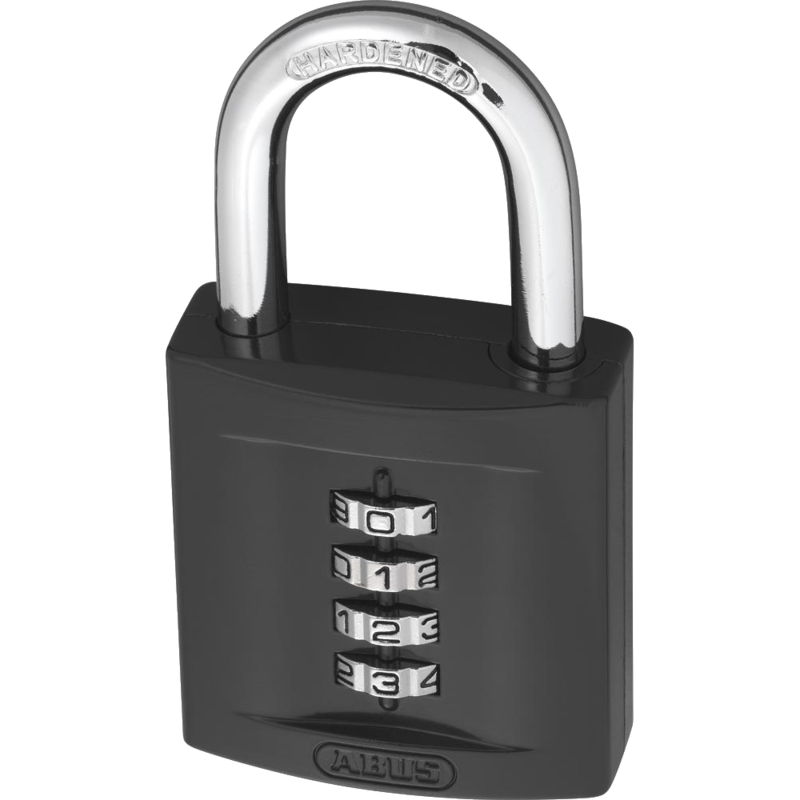 The closed shackle padlock construction makes it especially resistant to shackle attack, it is ideal for sheds, tool boxes and ladders. 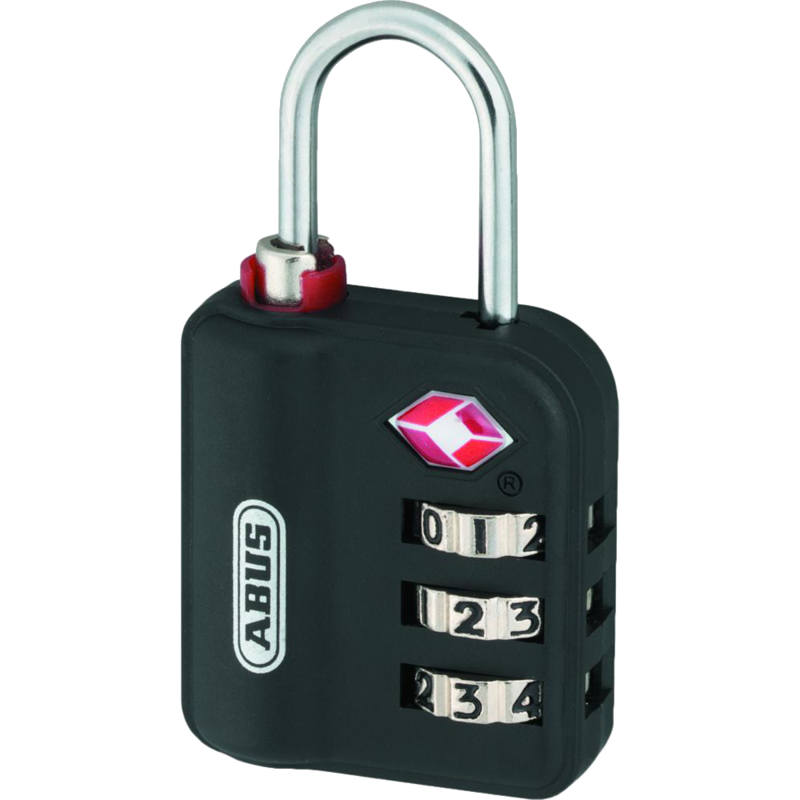 ABUS 158 series combination long shackle padlocks with tough die cast bodies, plus 4 digit resettable combination which allows you to set your own PIN. 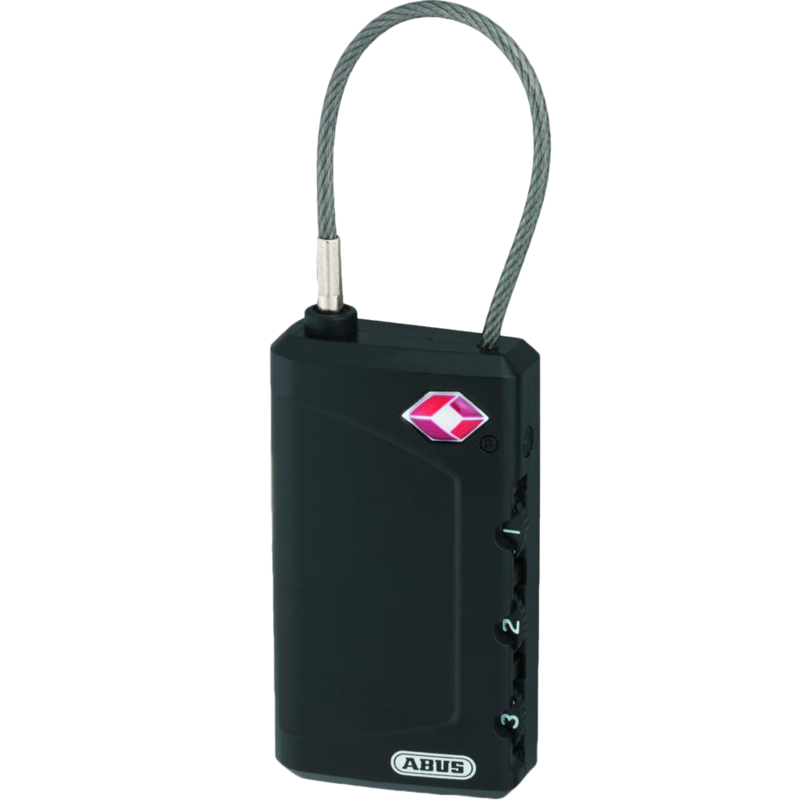 This product is ideal for luggage, tool boxes or sports equipment. 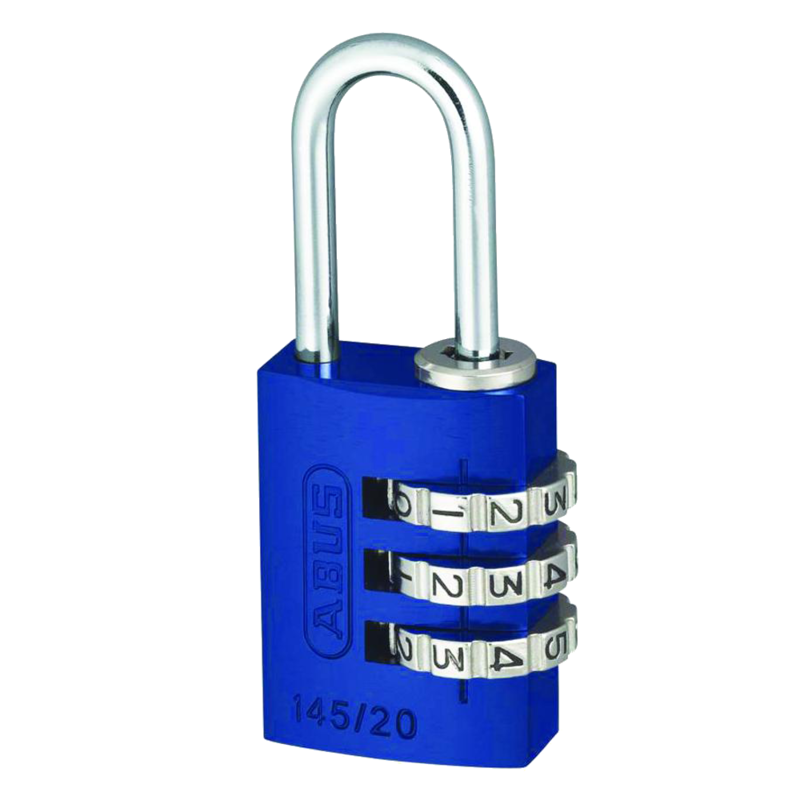 ABUS 158 series combination open shackle padlocks with tough die cast bodies & 3, 4 or 5 digit resettable combination which allows you to set your own PIN. 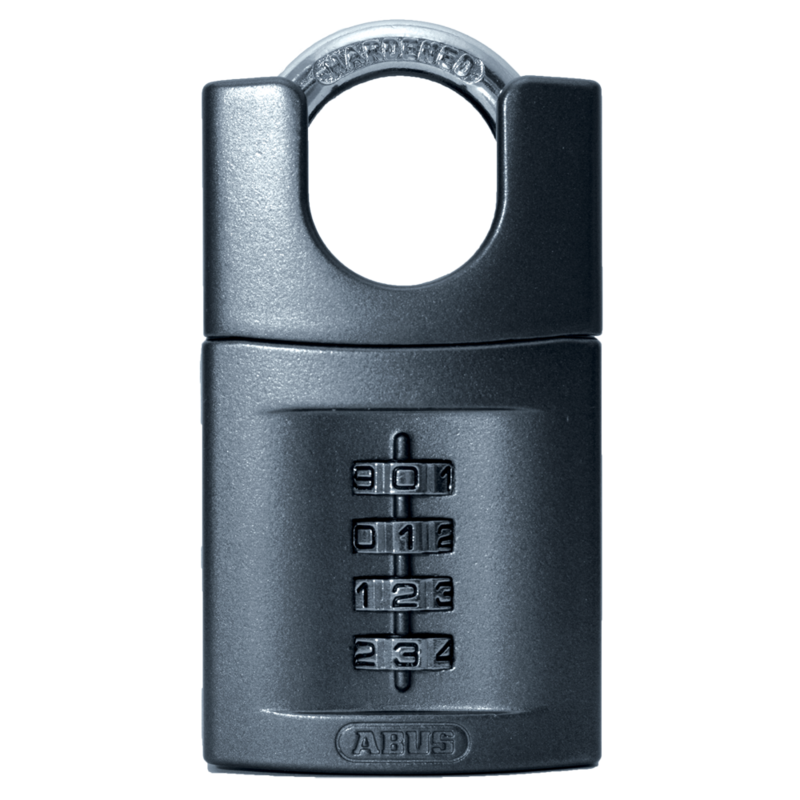 Ideal for luggage, tool boxes or sports equipment. 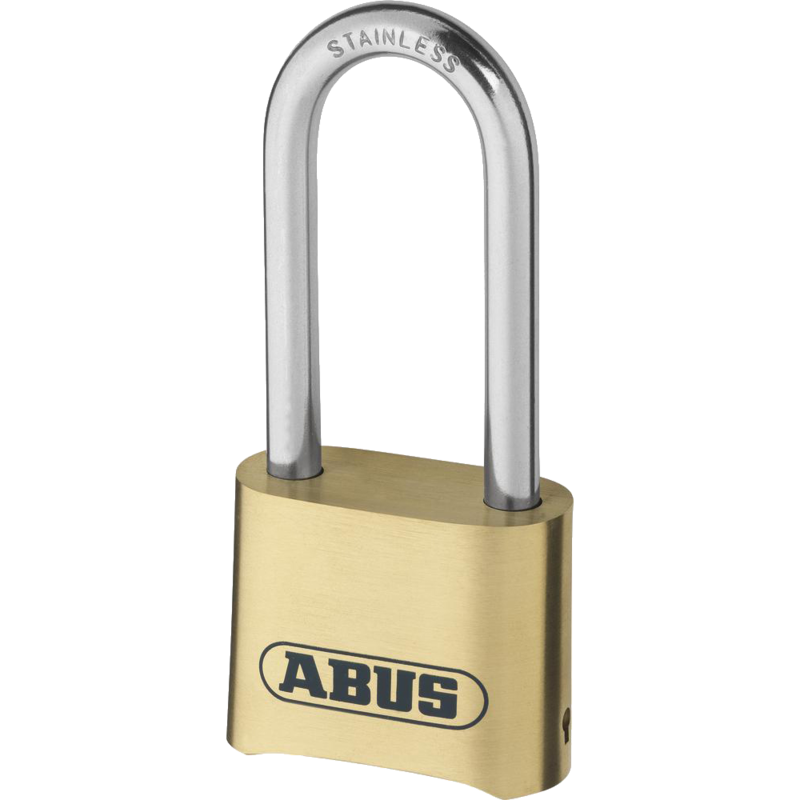 The ABUS 158 series combination open shackle padlocks have tough die cast bodies & a 4 digit resettable combination which allows you to set your own PIN. 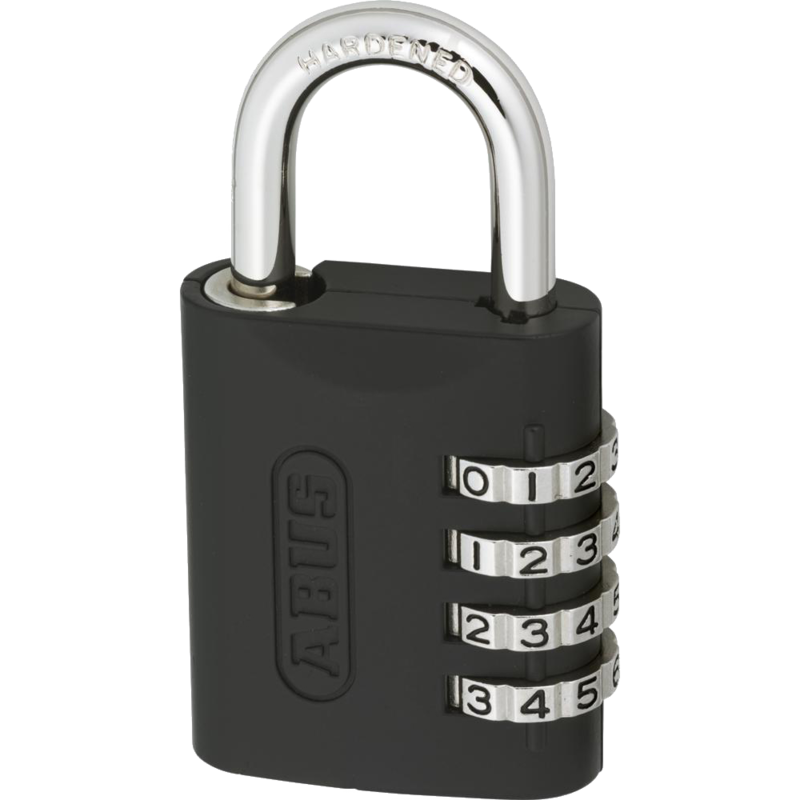 These padlocks are ideal for luggage, tool boxes or sports equipment. 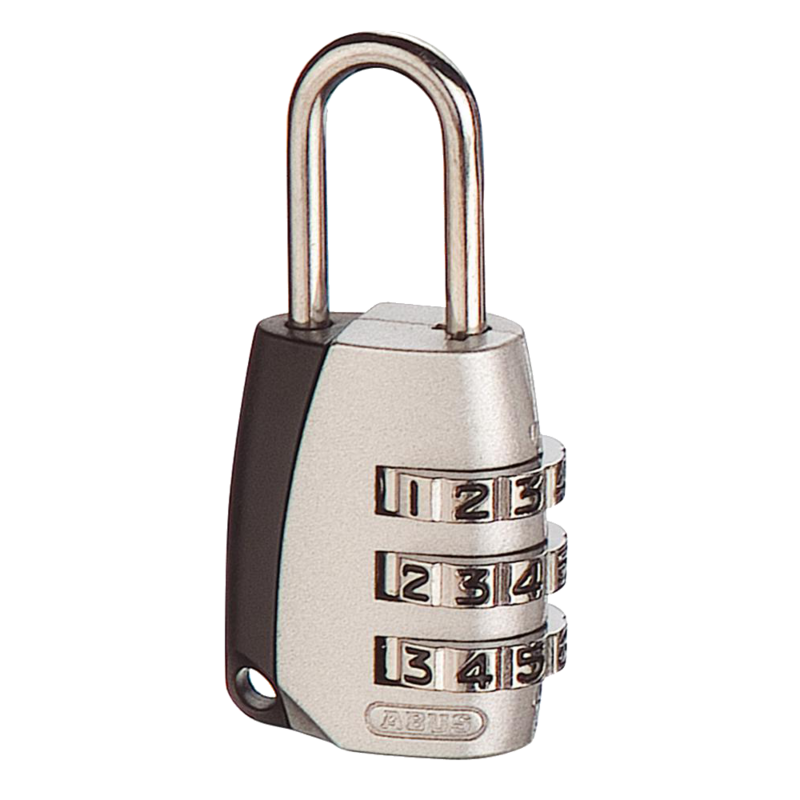 It is, furthermore, possible to override the code by using a Master Key.